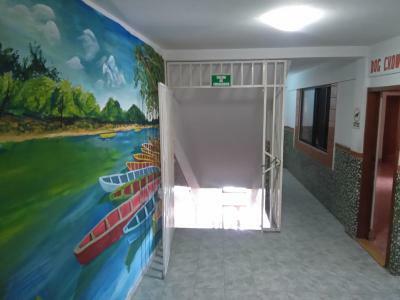 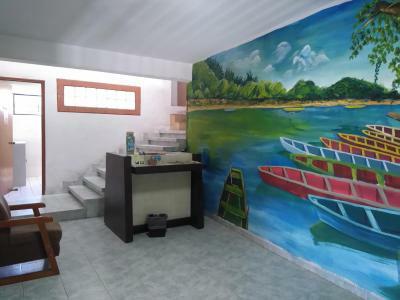 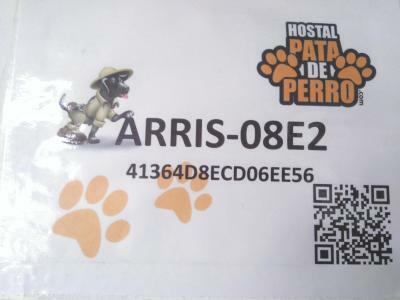 Lock in a great price for Hostal Pata de Perro – rated 8.9 by recent guests! 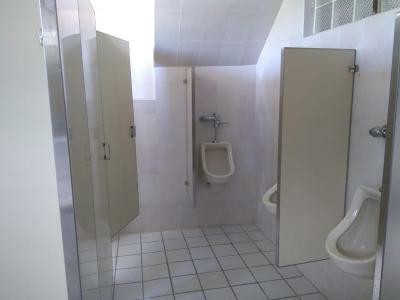 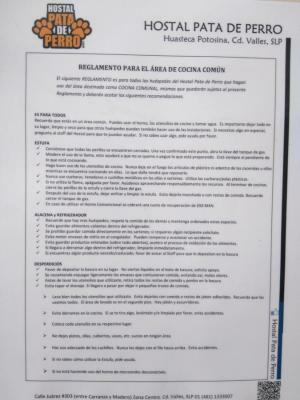 Personal amable, cocina equipada, instalaciones cómodas. La ubicación es excelente, cerca hay restaurantes y lugares para surtir provisiones, además que la habitación contaba con aire acondicionado. 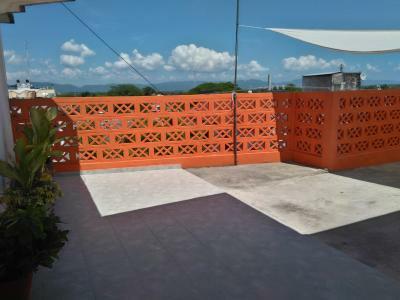 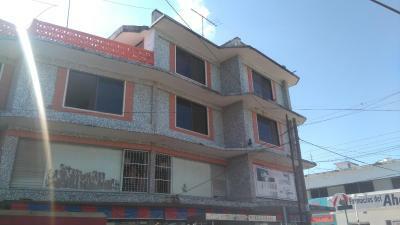 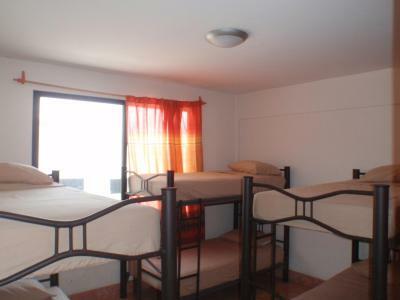 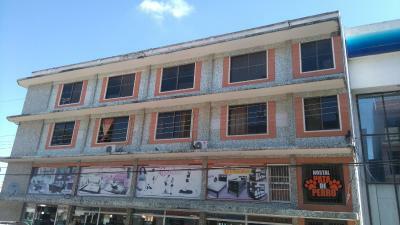 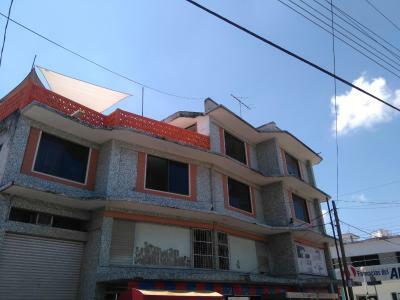 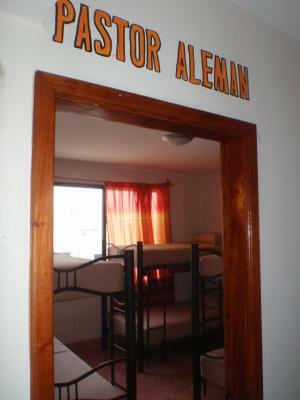 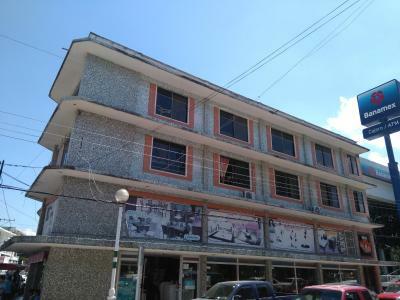 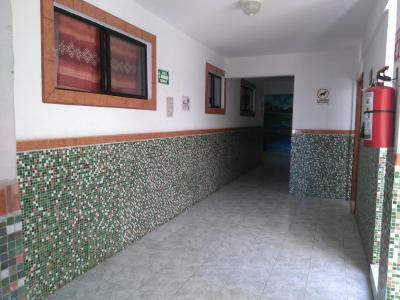 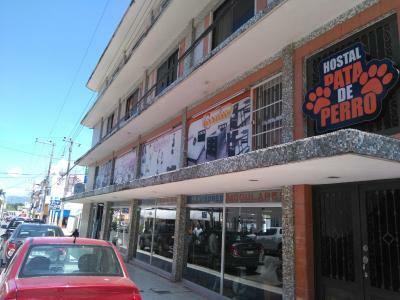 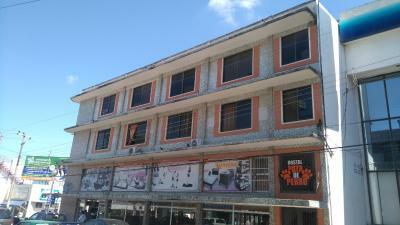 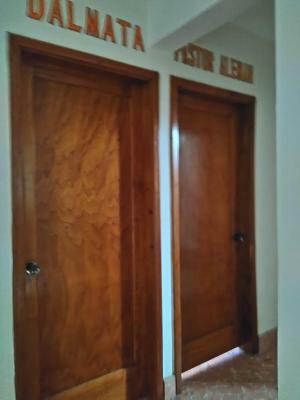 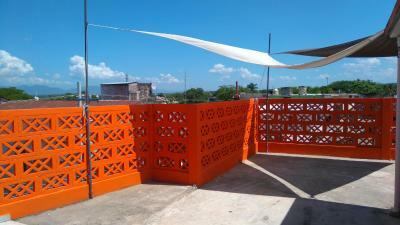 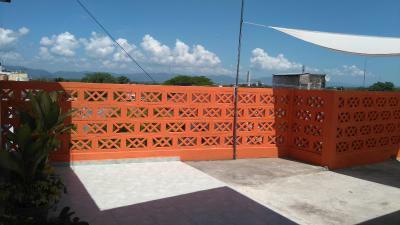 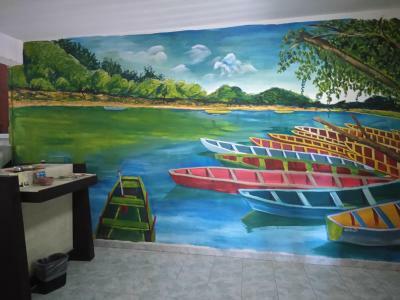 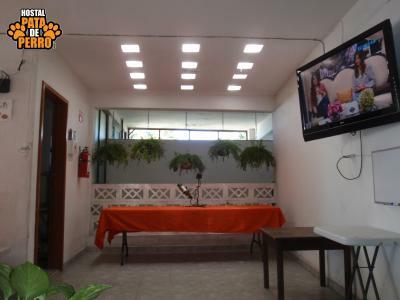 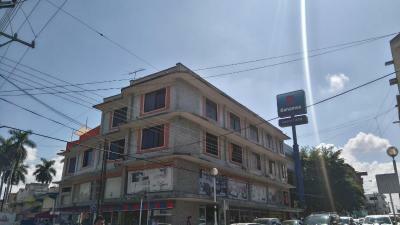 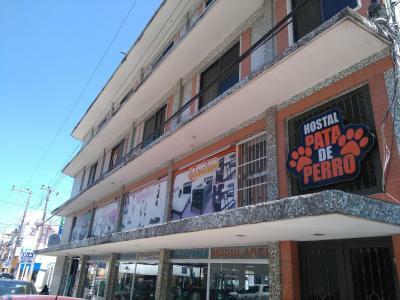 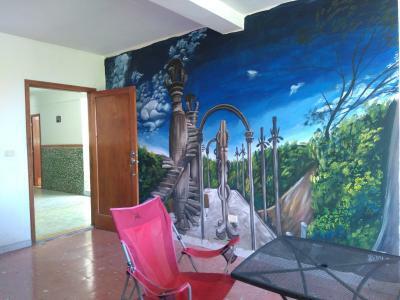 Hostal Pata de Perro is located just 2 blocks from the main square in the center of Ciudad Valles. 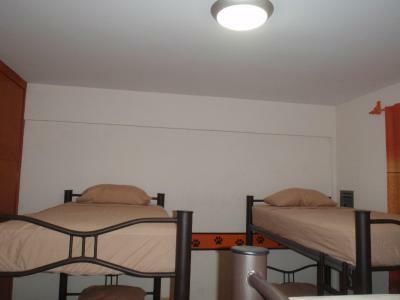 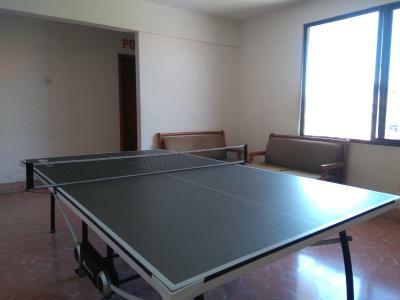 It offers free WiFi access and beds in functional shared dorm rooms. 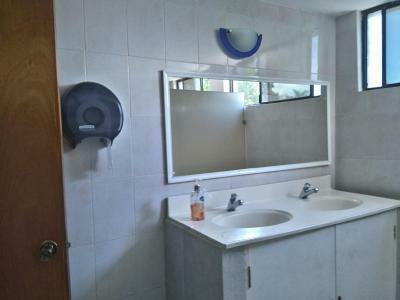 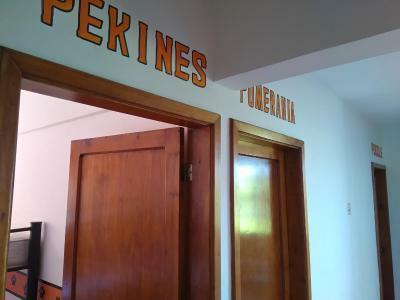 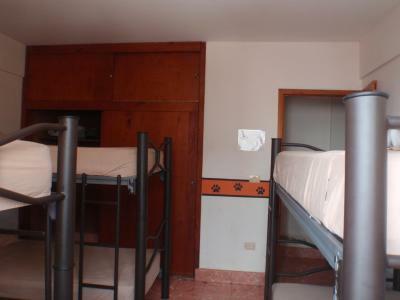 Each dormitory includes a fan, bed linen and access to shared bathrooms with free toiletries and hairdryers. 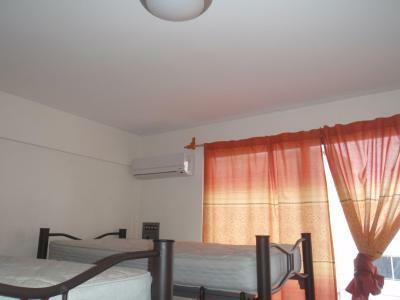 Some dorms also have air conditioning or city views. 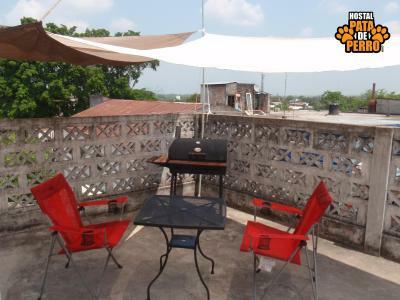 Guests can enjoy barbecues on the Pata de Perro’s large terrace. 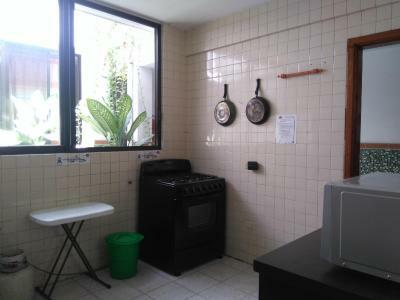 There is also a shared lounge and communal kitchen. 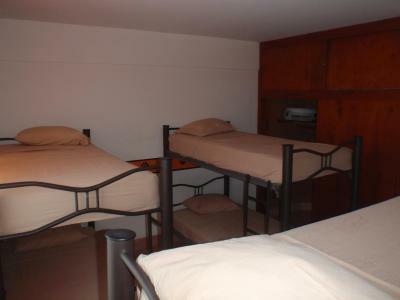 The tour desk can help arrange excursions and activities, including nature hikes and rafting. 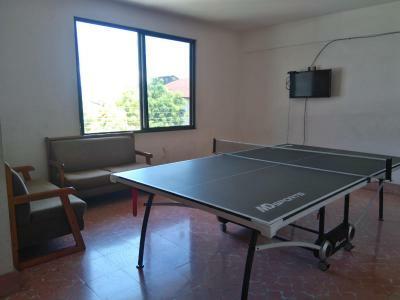 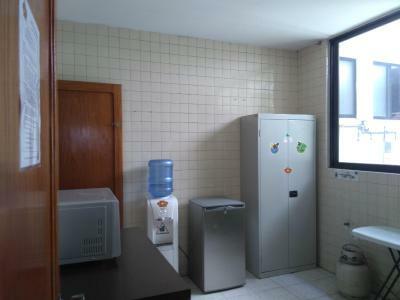 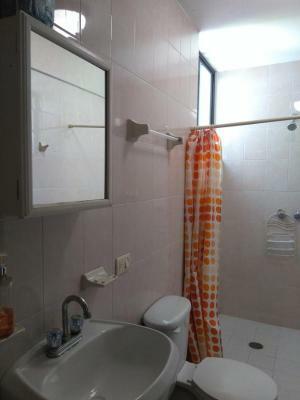 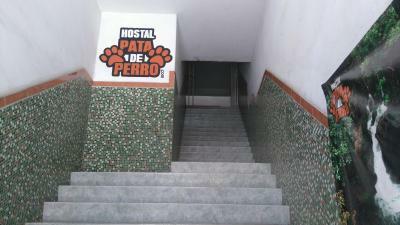 Hostal Pata de Perro is within a 5-minute walk of various restaurants and shops in the city center. 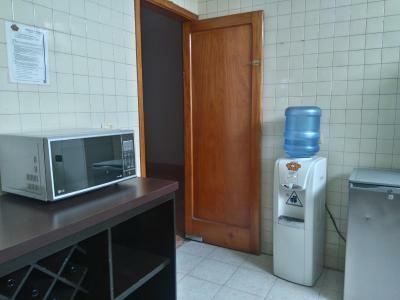 Tampico is 84 mi away, while San Luis Potosi is 155 mi away. 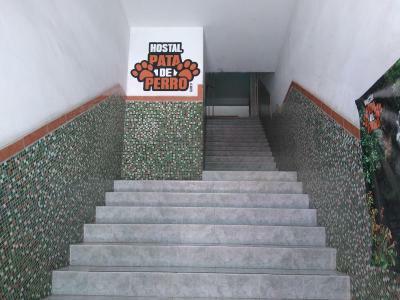 When would you like to stay at Hostal Pata de Perro? 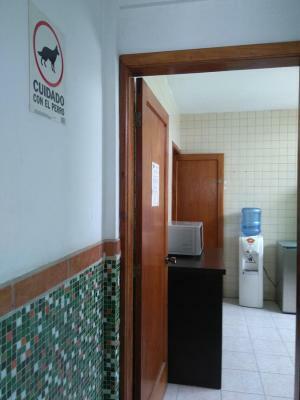 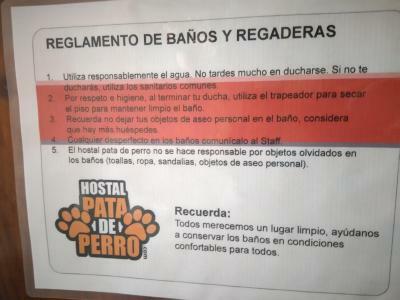 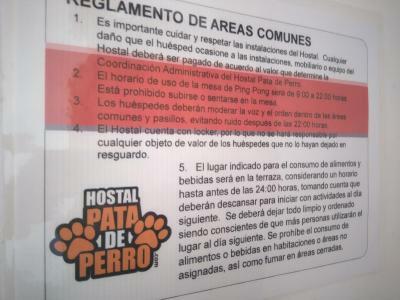 House Rules Hostal Pata de Perro takes special requests – add in the next step! 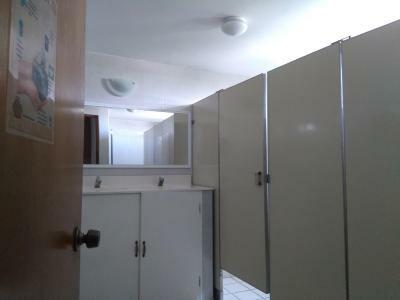 The city is so beautiful and people friendly.